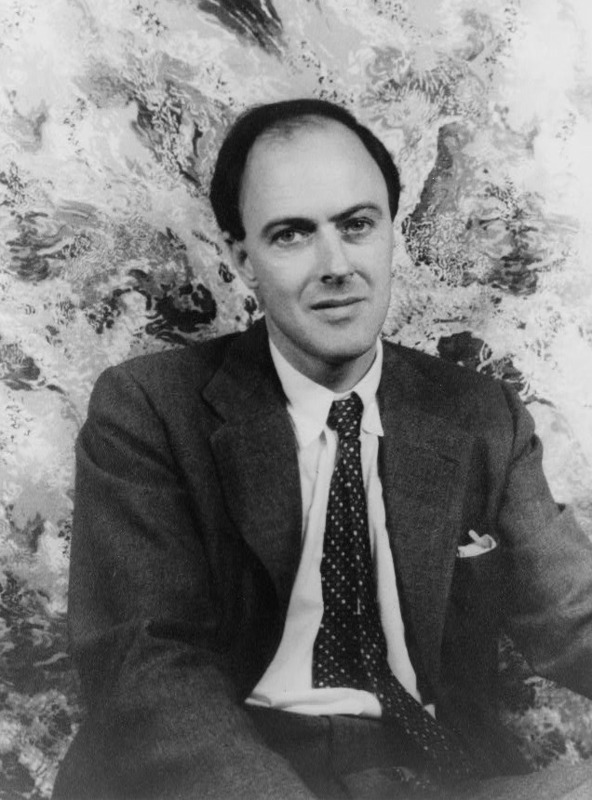 Posted on September 13, 2014 by Michelle M.
Author Roald Dahl (September 13, 1916 – November 23, 1990) was a budgie breeder and had hundreds of homing budgies. The Roald Dahl museum has an interactive exhibit featuring budgies (designed by Richard Sullivan). 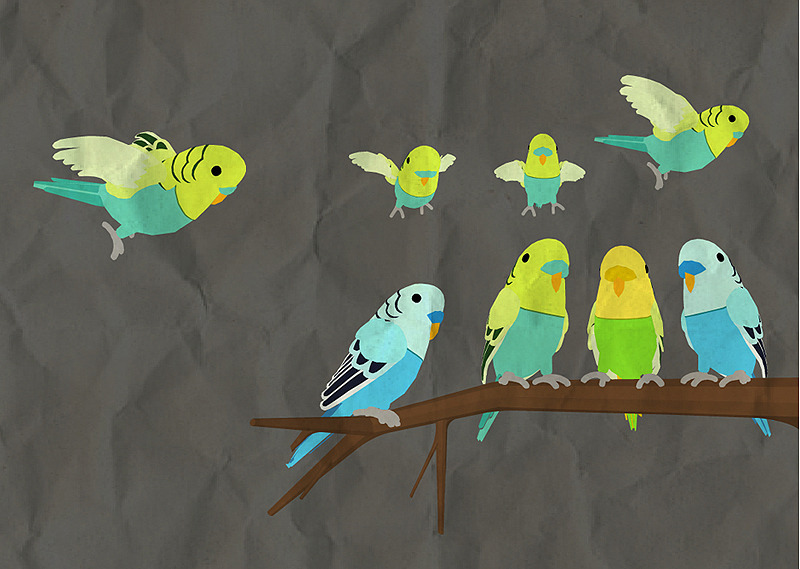 This entry was posted in Starring Roles, Video and tagged budgie, celebrities and budgies, Cooper, Interactive exhibit budgie, parakeet, Richard Sullivan, Roald Dahl by Michelle M.. Bookmark the permalink. One of the days, I need to read “James and the Giant Peach”.